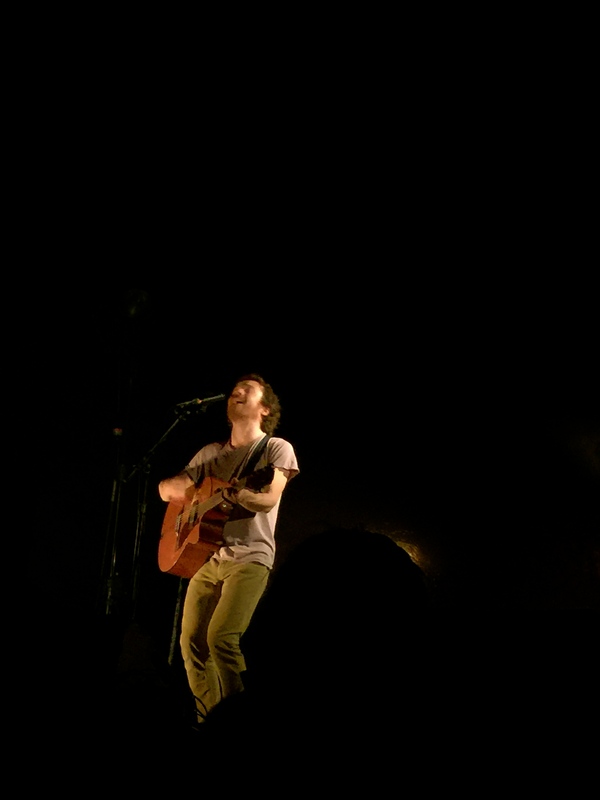 I SAW DAMIEN RICE FROM THE FIFTH ROW LAST NIGHT AND IT WAS BEAUTIFUL! But you know me, and I’m long winded. I’ll try to keep it brief though, but only to spare you the sadness you might feel since you weren’t there, or that I feel because it’s over now. 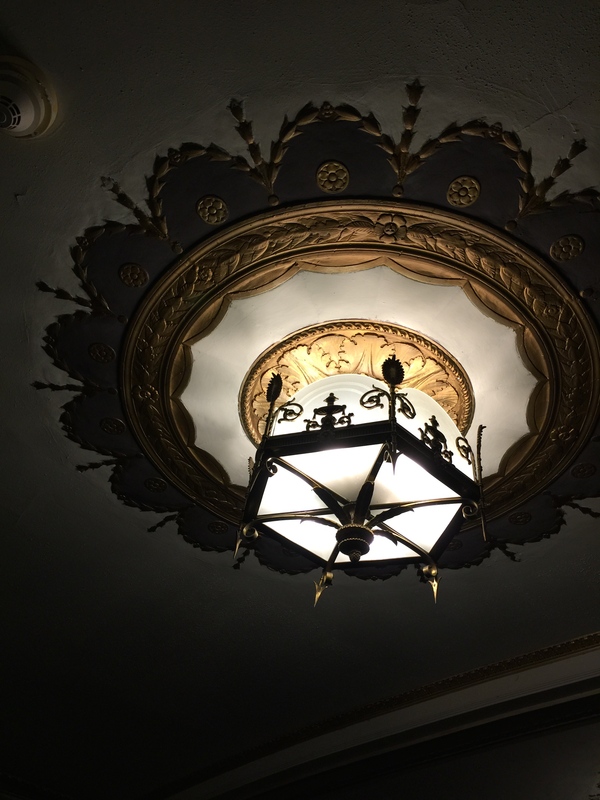 I’d never been to the Orpheum before. If you don’t look too closely, it’s quite pretty. 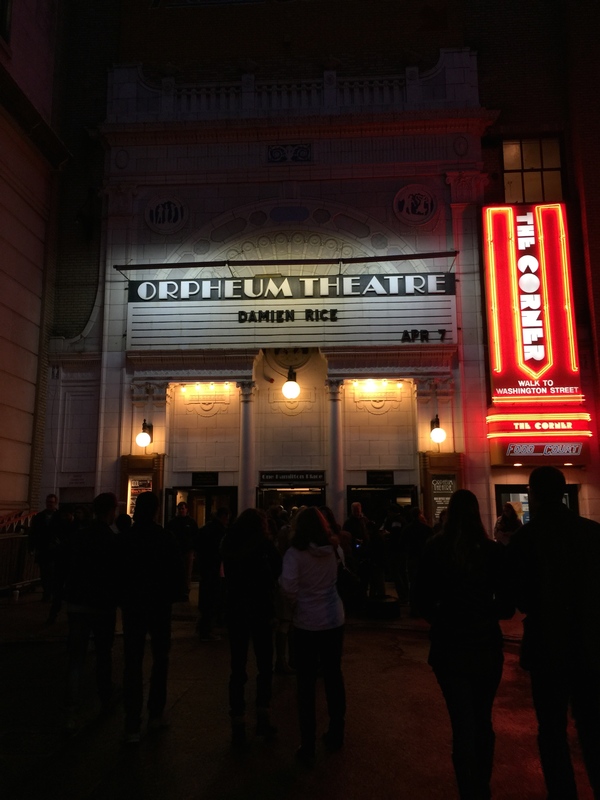 My awesome concert friend Bob (who is always looking out for me concert-wise) and I got tickets over the weekend for last night’s sold out Damien Rice show at the Orpheum Theatre in Boston. When he and I met almost four years ago, he asked me what my best concert experience to date was, and I told him without hesitating what I’ve told anyone who has ever asked me that question—it was Damien Rice with The Frames (featuring the insanely gifted Glen Hansard) at State Theatre in Portland back in April of 2004. 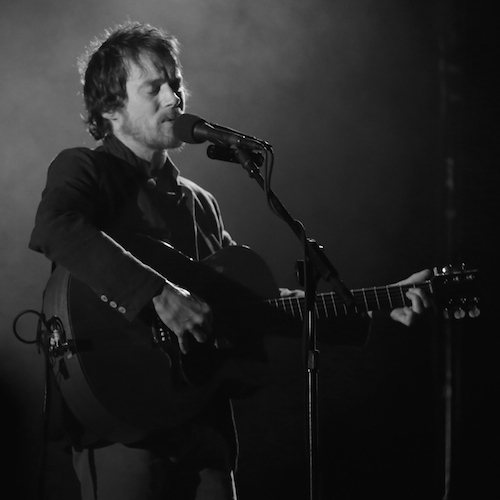 Damien was touring to support his beautiful 2002 album O, and I was in the front row for the show with no barricade leaning right up against the stage. 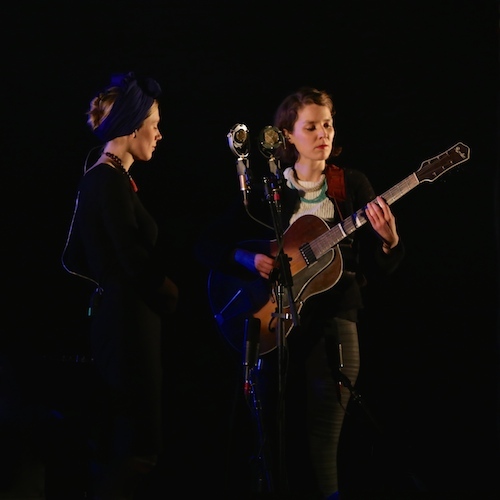 Lisa Hannigan joined him that night along with a cellist and an additional instrumentalist or two. It was inspired. I was speechless after the show. 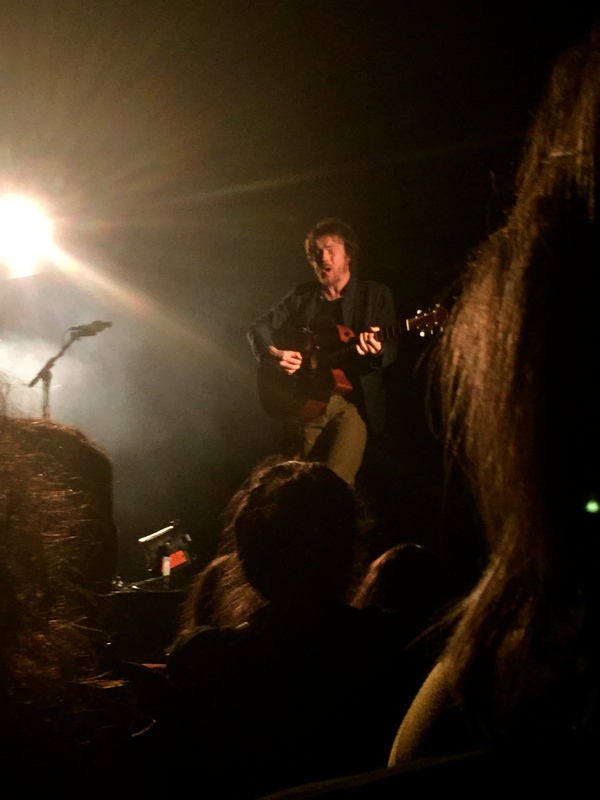 I haven’t seen Damien Rice live in eleven years, but last night’s live show more than met my lofty expectations and fully reminded me of the magic of that night all those many years ago. Damien is an unassuming character on stage. He chatted with us genuinely (none of that “HEY BOSTON! !” crap) about some of the songs and life in general. His voice is crystal clear and powerful. He holds notes forever and can evoke emotion without even singing a single word. I think he oohed and aahed for the last many minutes of the last song of the night, “Cold Water,” but the cries meant something anyhow. The hair on the back of my neck was at a standstill for the bulk of the night. 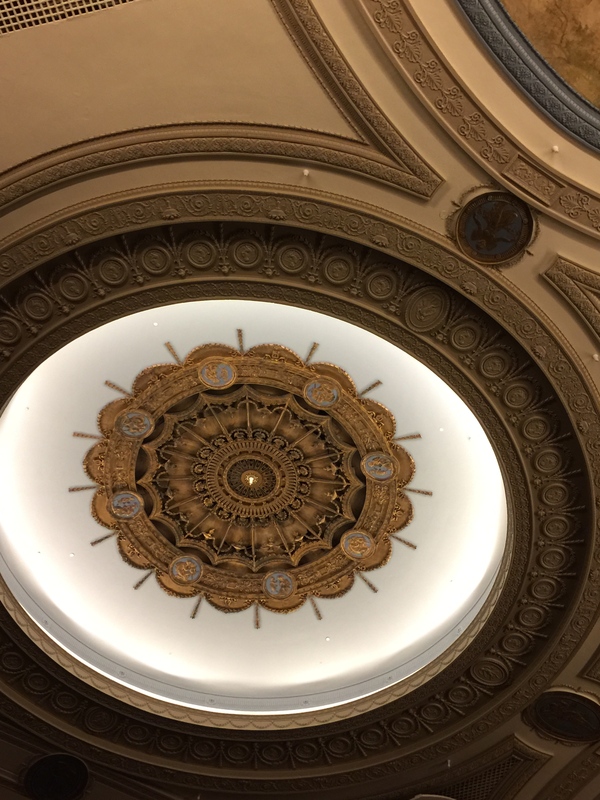 If anything, I’d occasionally get distracted by how uncomfortable I was in the ancient seat (albeit a fifth row one, so not a complaint) at the dilapidated Orpheum and would shift and get back to focusing on the show. This gives a good sense of how far from the stage our seats were. So close! I’m enjoying Damien’s newest album, My Favourite Faded Fantasy, and it seemed that last night’s crowd was full of fans who alsoknew his entire catalogue by heart. I just considered telling you about the standout songs, but the list would basically be a set list of the whole show. I was so impressed with how much passion and just sheer noise one man could produce up there. What a night. 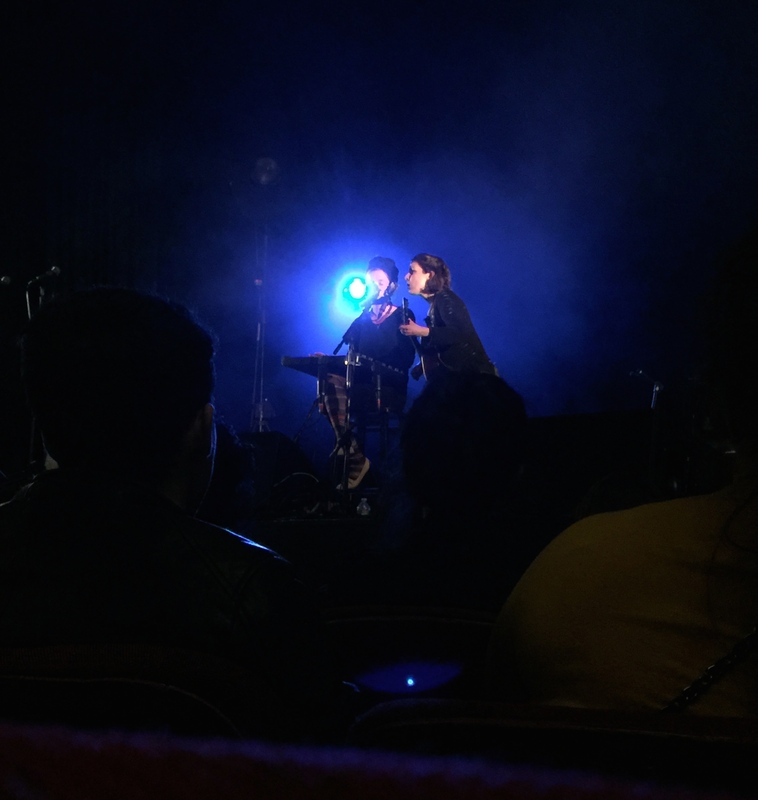 My friend Chris at bostonthroughmyeyes.com wrote a bit about the show which includes the set list and lovely photos he took, as well. I knew I’d likely send you his way for a full report and so pretty much turned off the music journalist in my head and just got caught up being a lucky member of last night’s incredibly fortunate audience. 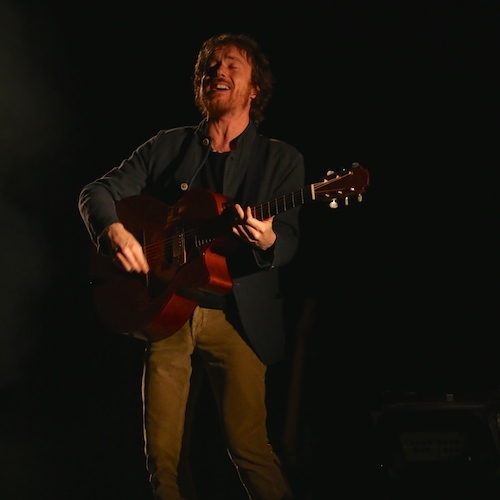 Damien Rice—you have got “it” and “it” to spare. 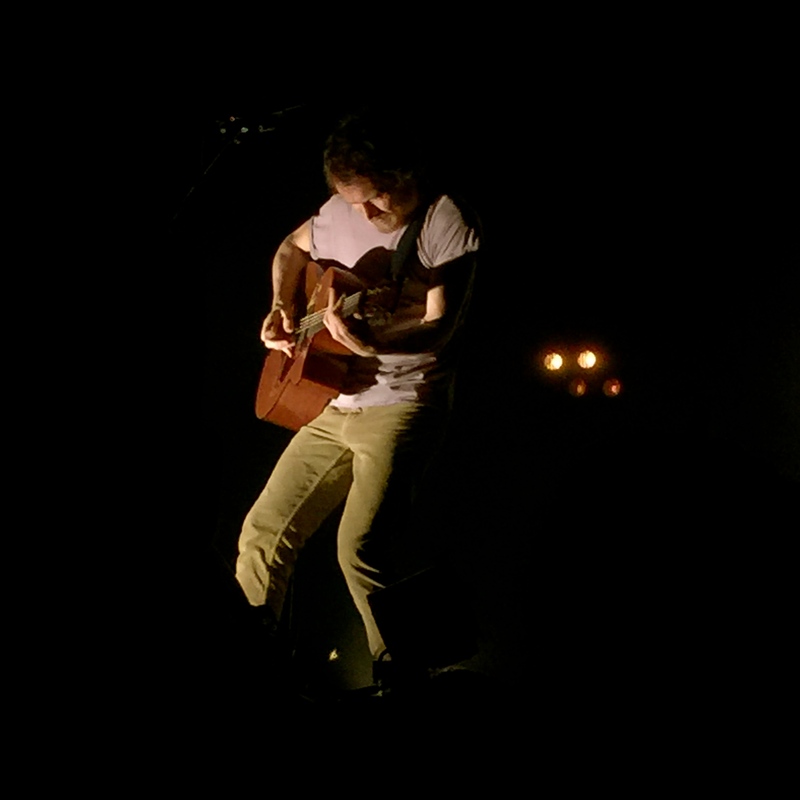 Thank you for the gift of your music and for a truly beautiful show last night. This is essentially my version of speechless.